Sydney Shade Sails Cafe Blinds block out the wind while allowing the user to view the outdoor environment. Read more about our Bistro blinds product. Cafe and bistro blinds are the perfect way to keep your home and business usable in all weather conditions. At Sydney Shade Sails we manufacture and install cafe and bistro blinds that are functional and a beautiful addition to your home or business. Our bistro and cafe blinds block out the weather while allowing those inside to still view and enjoy the outdoor environment comfortably, perfect for letting that natural light shine through. When it’s not windy they can easily be rolled up and not detracting from the appeal of your home or cafe front. At Sydney Shade Sails our cafe and bistro blinds are made from high quality PVC, so you receive a long lasting product that endures all types of weather conditions for years to come. We’re proud of our exceptional workmanship and use only the highest quality premium materials to manufacture our cafe blinds. 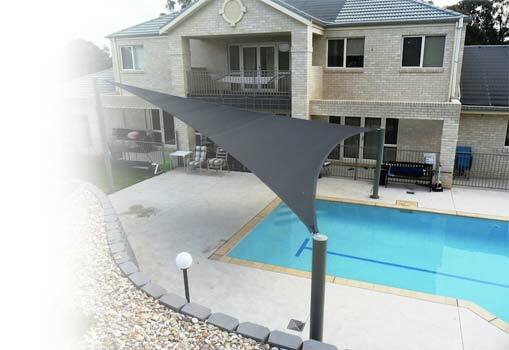 Sydney Shade Sails offers a 2 year warranty, so you can expect a product that will last for as long time. Sydney Shade Sails installs in commercial and residential locations ensuring your outdoor space looks great and is comfortable.